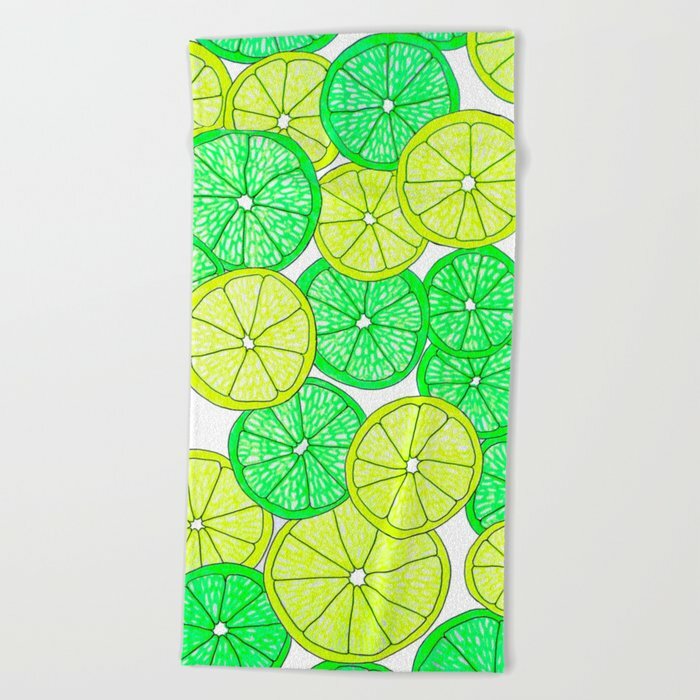 Get ready for summer with new Beach Towels from Society6! 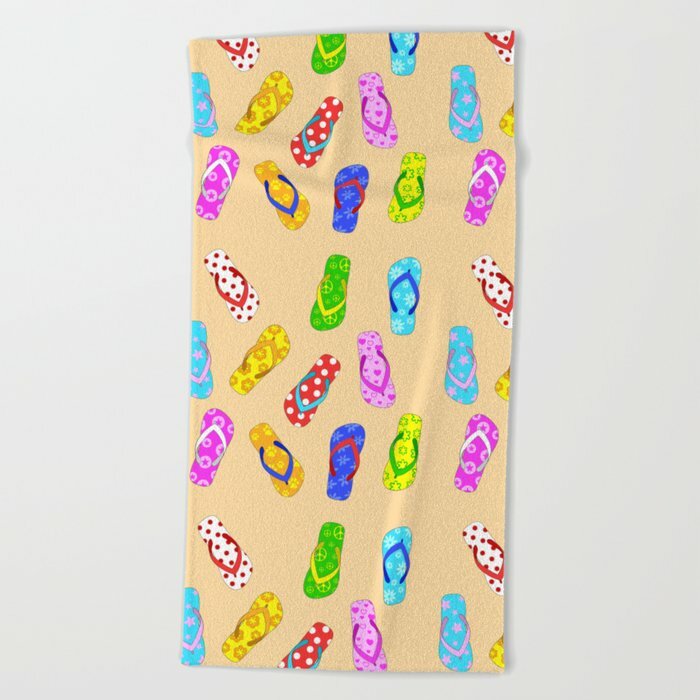 There are a few must-have items that are always in my beach day/camping bag, and one of those is a nice beach towel. 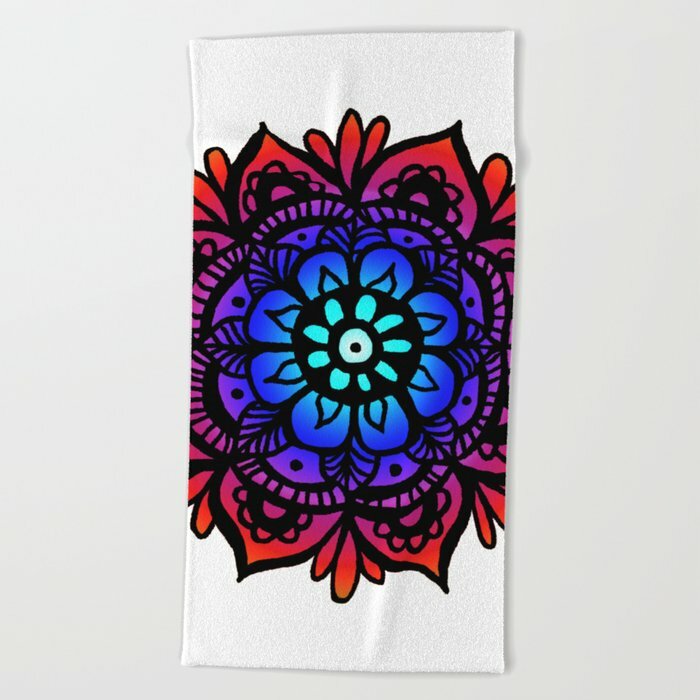 So it’s awesome that Society6 just recently announced the addition of beach towels to their marketplace, which I can decorate with my very own designs! 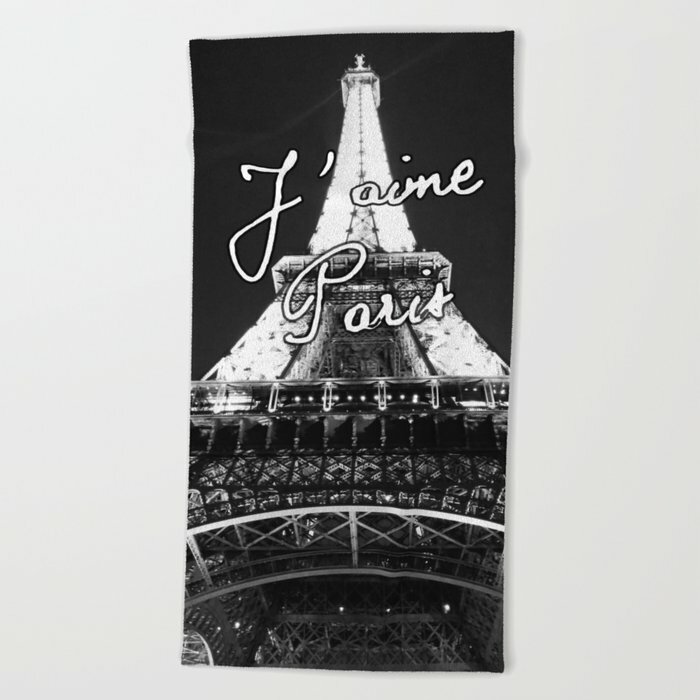 They also offer these towels as bath and hand towels which can be bought individually or as a set! 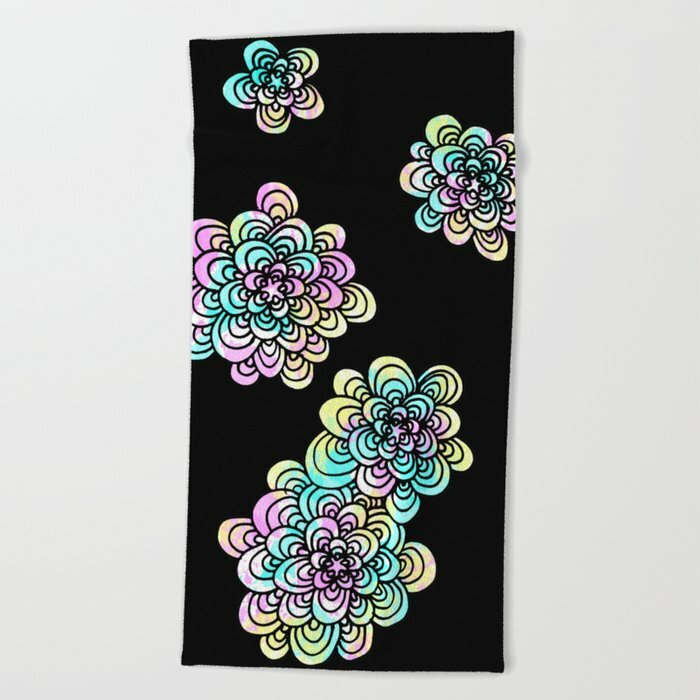 I hope you have enjoyed seeing my designs on these new beach towels from Society6! Feel free to let me know what you think by leaving a comment below. Make sure you follow my blog to see more of my designs and projects in the future. Very nice! I love the lemons and limes one. 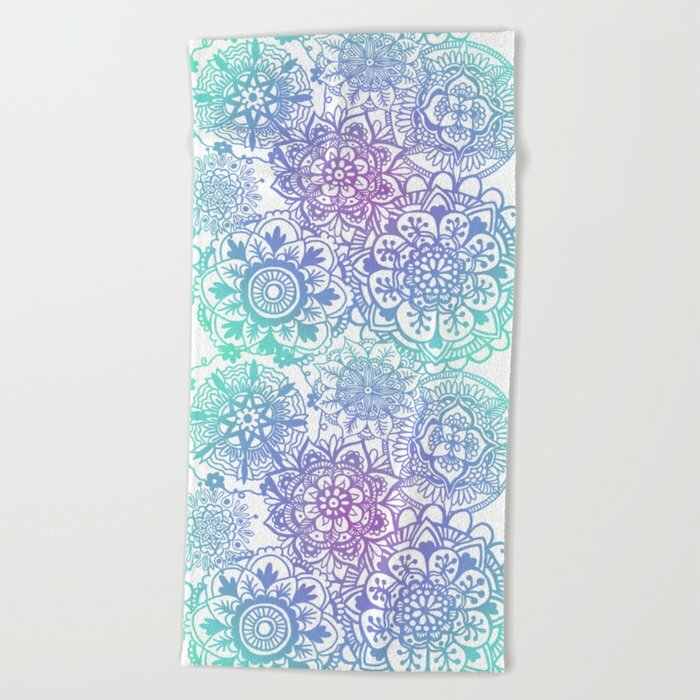 Beautiful beach towels!!! Thanks for sharing with us. 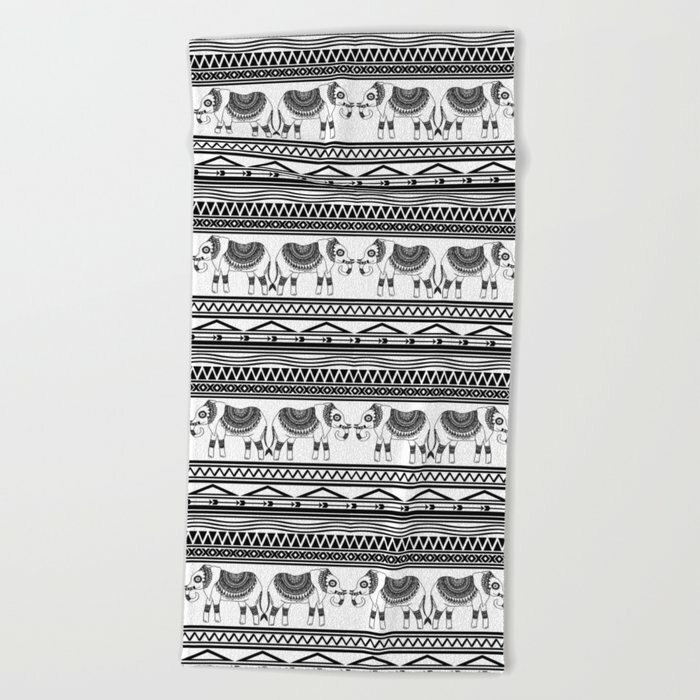 I love Lemons and Elephant Tribal Pattern!! !